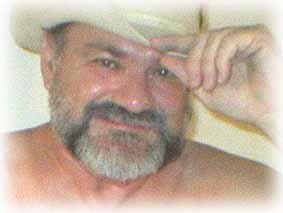 I am an artist and writer here in Northern California. I am looking for friends all over the world and also looking to photograph other big beautiful men. Cheers!